So we will pray that the Blessed Virgin Mary will intercede for us all, to untie the knots of sin in our lives – so that we may be purified and ever closer to God. Dearest Holy Mother, Most Holy Mary, you undo the knots that suffocate your children. Extend your merciful hands to me. I entrust to You today this knot [mention your request here] and all the negative consequences that it provokes in my life. Mary, Beloved Mother, channel of all grace, I return to You today my heart, recognizing that I am a sinner in need of your help. 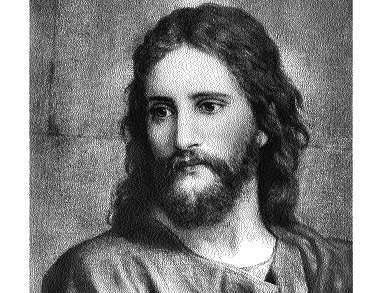 I entrust into Your hands this knot [mention your request here] which keeps me from reflecting the glory of God. Meditating Mother, Queen of heaven, in whose hands the treasures of the King are found, turn your merciful eyes upon me today. I entrust into your holy hands this knot in my life [mention your request here] and all the rancor and resentment it has caused in me. Dearest Holy Mother, you are generous with all who seek you, have mercy on me. I entrust into your hands this knot which robs the peace of my heart, paralyzes my soul and keeps me from going to my Lord and serving Him with my life. 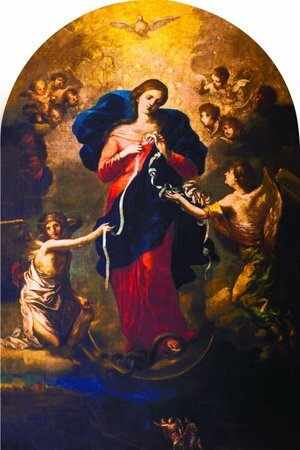 Mother, Undoer of Knots, generous and compassionate, I come to You today to once again entrust this knot [mention your request here] in my life to you and to ask the divine wisdom to undo, under the light of the Holy Spirit, this snarl of problems. Queen of Mercy, I entrust to you this knot in my life [mention your request here] and I ask you to give me a heart that is patient until you undo it. Mother Most Pure, I come to You today to beg you to undo this knot in my life [mention your request here] and free me from the snares of evil. Virgin Mother of God, overflowing with mercy, have mercy on your child and undo this knot [mention your request here] in my life. Most Holy Mary, our Advocate, Undoer of Knots, I come today to thank you for undoing this knot in my life. You know very well the suffering it has caused me. Thank you for coming, Mother, with your long fingers of mercy to dry the tears in my eyes; you receive me in your arms and make it possible for me to receive once again the divine grace. Mary, Undoer of Knots, dearest Mother, I thank you for undoing the knots in my life. Wrap me in your mantle of love, keep me under your protection, enlighten me with your peace! Amen.